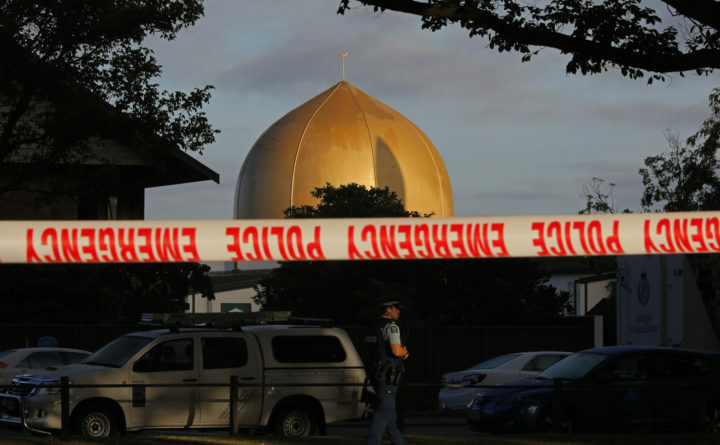 A police officer stands guard Sunday in front of the Masjid Al Noor mosque in Christchurch, New Zealand, where one of the two mass shootings occurred. The Australian think-tank’s count is, however, too low. It includes only expressly politically motivated killings accompanied by white supremacist manifestos or preceded by racist social media posts — like those perpetrated by Norwegian Anders Breivik, who shot 77 people in 2011, or Dylann Roof, who murdered nine black worshippers at a church in Charleston, South Carolina, in 2015. There are other murders that aren’t always confessed so clearly. They are often mixed in with everyday thuggery and violent psychosis in police statistics.